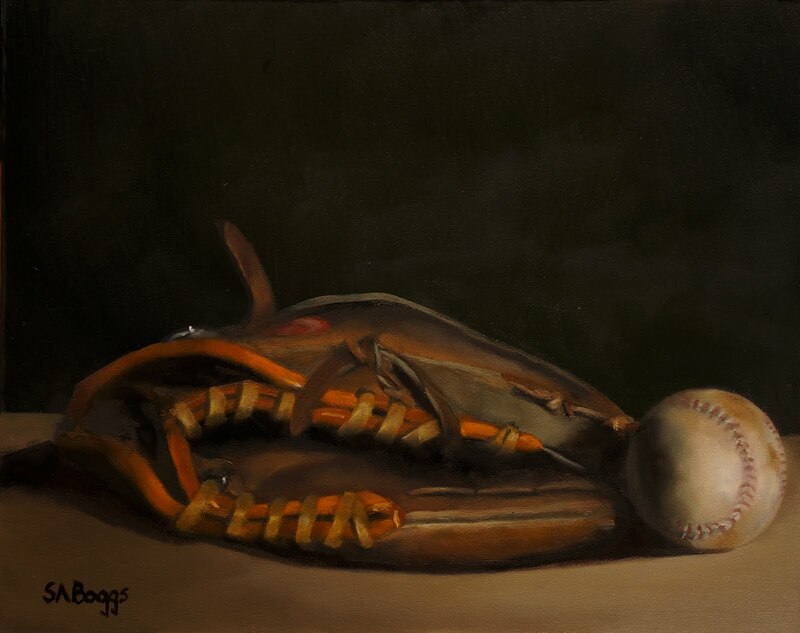 This is the final glove and ball painting from this series. Once again it is of my old Rawlings Fastback glove with a baseball. I hope that you enjoy the painting!